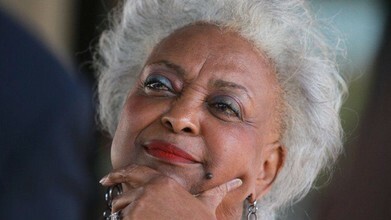 Klayman: Not So Fast, Mrs. Snipes: Freedom Watch Has Sued You for Election Fraud So Stay Tuned! Gov. Ron DeSantis did something Friday his predecessor would not: Let former Broward Elections Supervisor Brenda Snipes leave office with her dignity intact. DeSantis did away with former Gov. Rick Scott's suspension of Snipes and accepted her resignation.